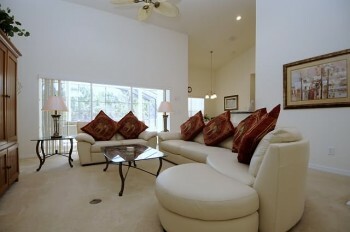 Luxuriously landscaped small gated community, located just minutes from Champions Gate, a championship golfing community. 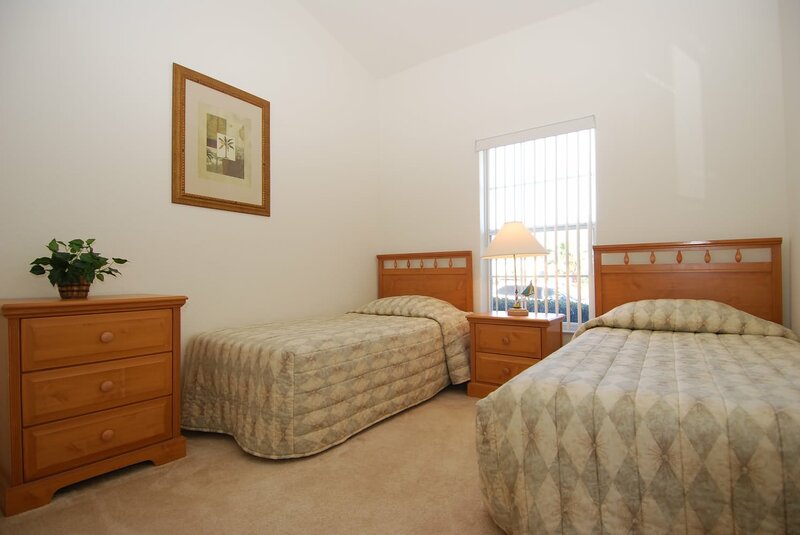 Only a 12 minute drive and one exit on the I4 from Disney and easy access to all other attractions that Florida has to offer. Streets lined with palm trees, private tennis court, children's play area and cabana compliment the stunning homes here will truly make you feel in paradise. If you are looking for something extra special, for a dream vacation, a celebratory occasion or just a high standard executive villa then you have found it. Our home on The Manors have been created with much care, attention and consideration to make it as accommodating and practical as well as luxurious as possible. 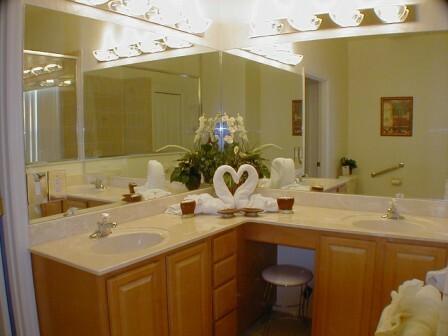 Our Villa has fans in every room, cultured marble vanities in the bathrooms, tiles in all the wet areas and dining room, a covered section (lanai) in the patio / deck area. Walk your way up the brick paved path to your home from home. 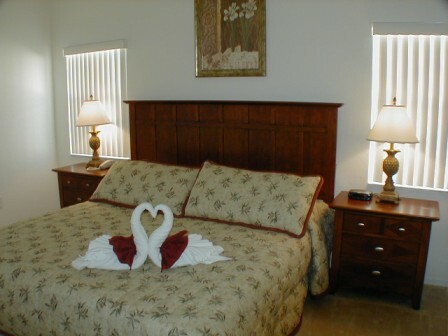 If you are looking for a luxurious experience for a dream vacation then our home has everything you need. 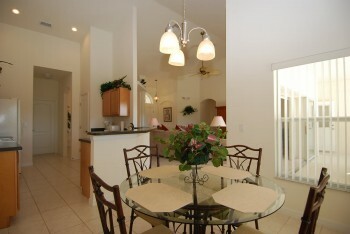 Sit back, relax and enjoy the wonderfully spacious living area that extends from the family room out to the huge covered lanai and pool area. 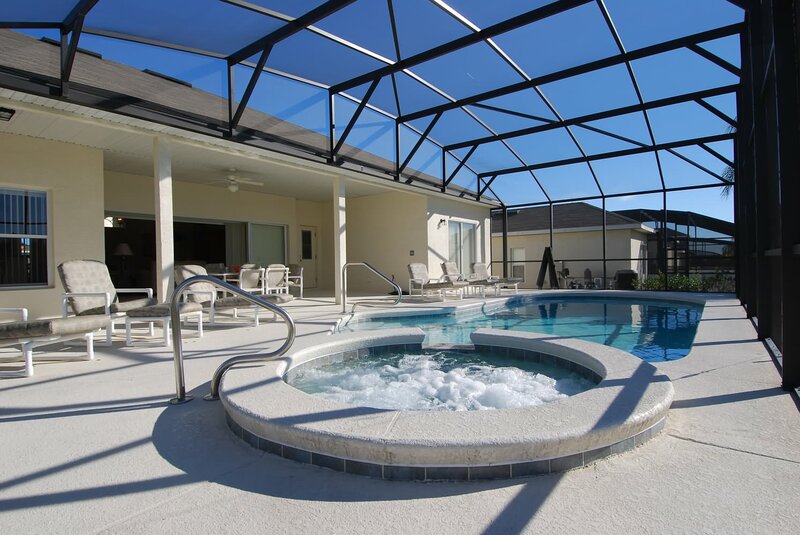 Two master en-suite bedrooms that both have tranquil views out onto the pool area, where you can cool off in this perfectly sized 15' x 30' pool accompanied with a 7ft Jacuzzi/Spa for you to completely unwind. Our 4 bedroom 3 bathroom villa sleeps privately up to 8 people. Hi Stephen Sorry I have taken so long to send this mail but in doing so I have to admit that I am back home, can't belive that we are now home a week. We both had a wonderfull time, crammed in as much as possible, had about 10 visits to the parks (still can't get through everything) spent the rest of the time shopping, could now do with a few weeks to chill by the pool. The best part of the holiday was having a beautiful villa to come back too, it makes a big difference when you have had a busy day to be able to come home to the peace and quiet and the luxury of your villa. Kenny and I both felt like we were in the movies and it was a Hollywood setting (perfect). So it is with really fond memories and sad hearts that we return home with, hope we can go back some day soon. So many many thanks to yourself and Dianne for enabling us to have a dream holiday. 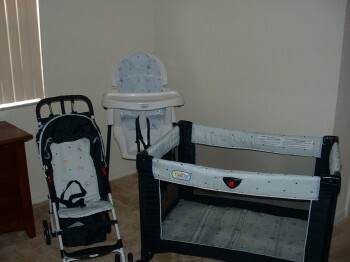 Please keep in touch Regards Karen and Kenny. 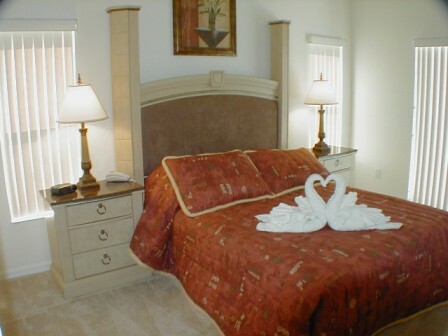 The Manor at Westhaven is perfectly situated within 8 miles of Disneyworld. 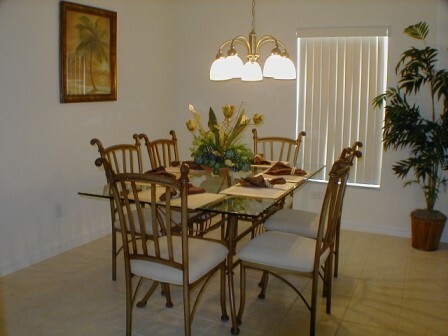 Three minutes from the main East West corridor I4, it could not be better placed to allow you easy access to the theme parks, shopping and restaurants. On the way to I4 you will pass through ChampionsGate Golf Resort, which features a fantastic golf club and clubhouse and two Greg Norman designed 18 hole championship golf courses. Also at ChampionsGate you can find the David Ledbetter Golfing Academy World Headquarters. ChampionsGate has a large Publix supermarket, restaurants, a Walgreens Pharmacy, Gas Station, an Internet cafe and a DVD/Video game rental store. Head along US Highway 27 for a few miles and you will have access onto the 192, which is packed full of restaurants and it is also where Old Town Kissimmee is situated. The Manor at Westhaven is a small gated sub-division of only 57 beautiful larger than average homes situated in Davenport, Florida. 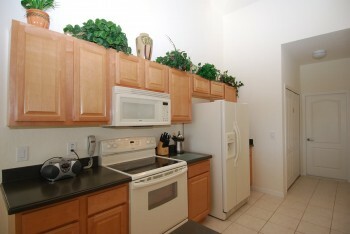 The homes are all privately owned and are maintained to the highest standards. 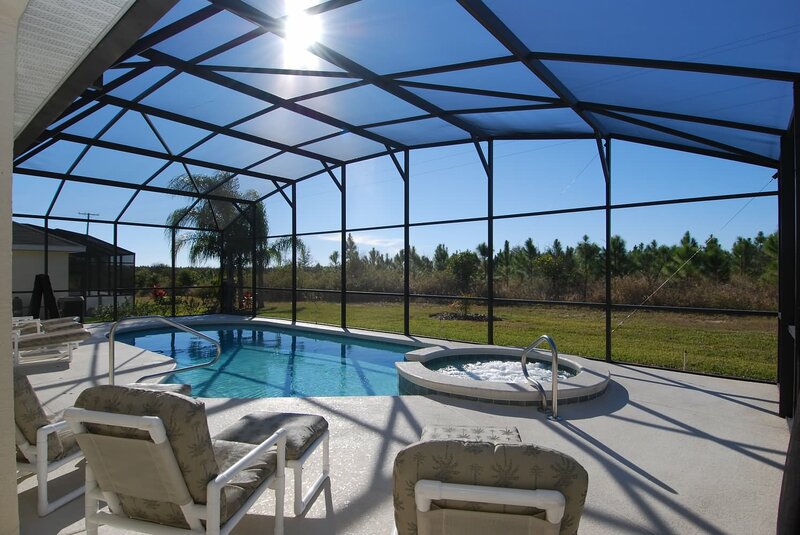 Completed in 2005, this quiet community has everything you could want in a vacation home whilst being extremely near to restaurants, theme parks, golfing and shops. The villas range in size and type of home from single storey 4 bedroom, 3 bathroom homes to 2 storey 5 bedroom, 5 bathroom homes. 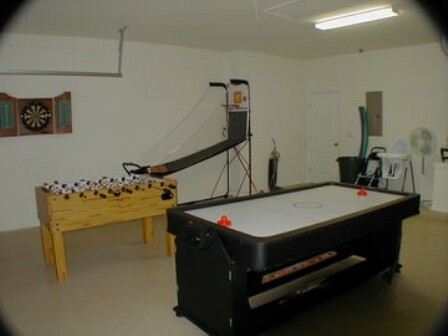 All are big houses and have large heated pools and spas. 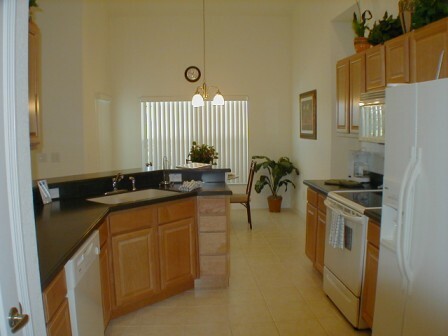 Every home is fully air-conditioned with ceiling fans to bedrooms, living room and covered lanai, and have all the modern appliances that you could hope for. Some of the homes have beautiful views across countryside, others have orange groves at the back while some back onto other homes. 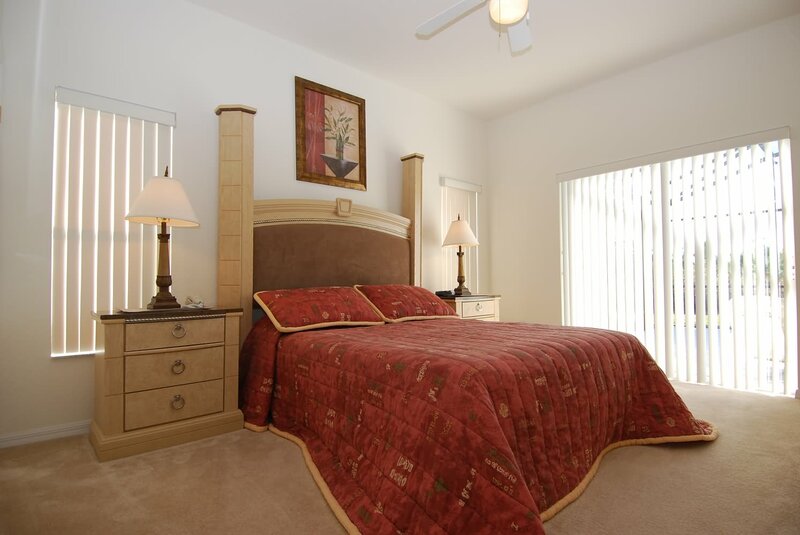 Situated at one of Orlandos’ highest points, the homes are arranged in a circle so there is no through traffic and you are close enough to Disneyworld to actually see the nightly firework display from inside the entrance gates. 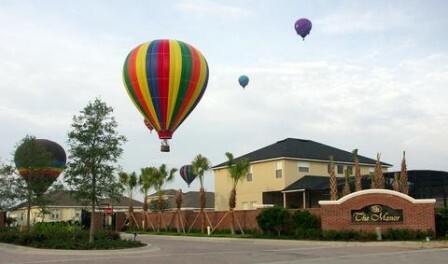 Orlando4Villas opinion, The Manor at Westhaven offers much for the family coming on vacation to the Orlando area. 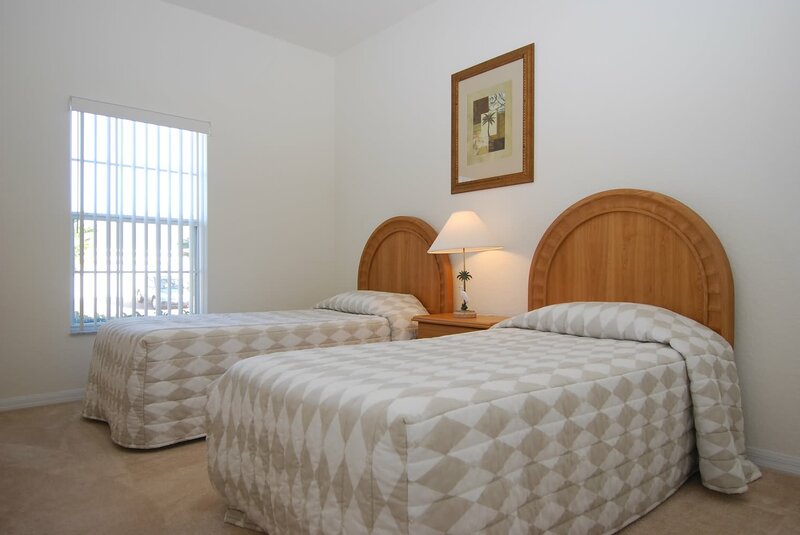 There are so many places that are located close to The Manor at Westhaven, that it makes this little area of Davenport the ideal place to stay when visiting the Orlando Area. 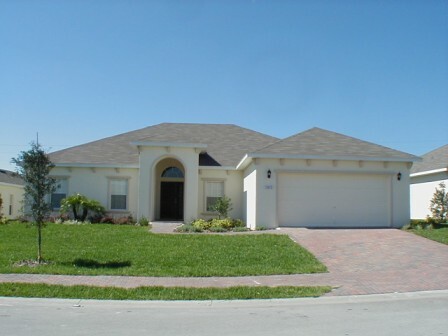 Orlando4Villas has the large selection of vacataion homes available for rent in The Manor at Westhaven.